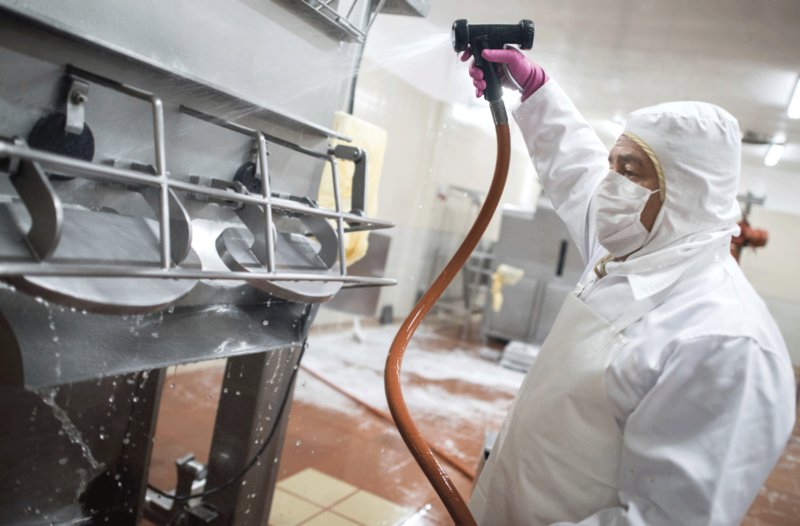 Join us Thursday, May 12th at 11:00 AM (EDT) for this informative webinar on "Improving Sanitary Machine Design"
Building or using machines that must withstand daily wash-downs? Designing industrial equipment that produces thousands of pounds of food daily and is thoroughly washed to a microbiological level presents an engineering challenge. The proper selection of electrical components is critical to the success of the machine. This webinar will be recorded and made available to view on demand. The webinar will last approximately 40 minutes followed by a Q & A session. Be sure to join us for this webinar on sanitary design May 12th at 11:00 AM EDT.